The Games on Demand version supports English, French, German. Download the manual for this game by locating the game on http://marketplace.xbox.com and selecting “See Game Manual". Experience Hitman 2: Silent Assassin and Hitman: Contracts now in HD. 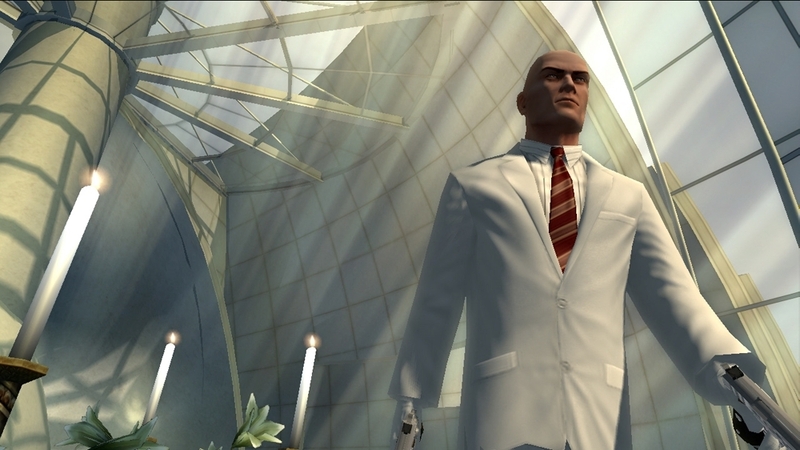 Enter the mind of Agent 47, the world’s most deadly assassin. Staying anonymous, being smart and totally ruthless is the key to a perfect execution. 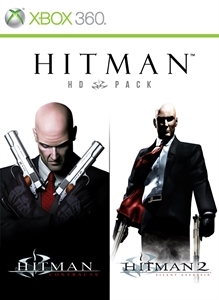 The Hitman HD Pack includes HD remastered versions of Hitman 2: Silent Assassin and Hitman: Contracts. 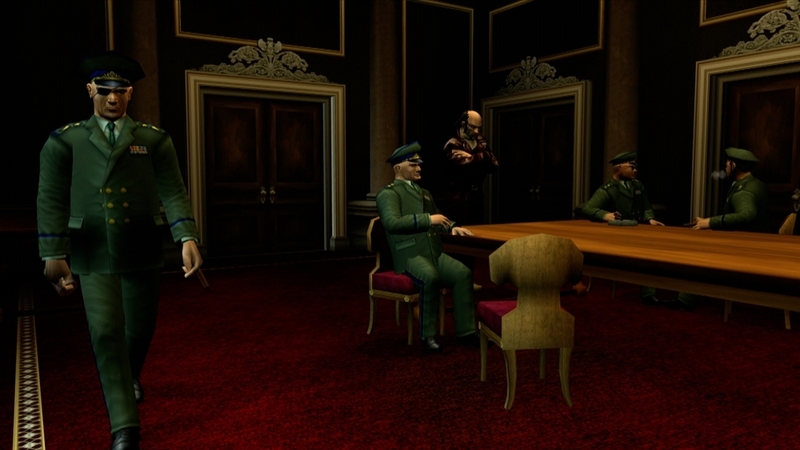 Hitman: Blood Money is available separately through Xbox Live Games on Demand. Experience for the first time ever the classic and critically acclaimed games: HITMAN 2: SILENT ASSASSIN, HITMAN: CONTRACTS and HITMAN: BLOOD MONEY, unified in one deadly HD-Collection. Whether you’re a long-time fan or new to the franchise, this is the opportunity to take on the contracts that fully established Agent 47 as the World’s Ultimate Assassin. 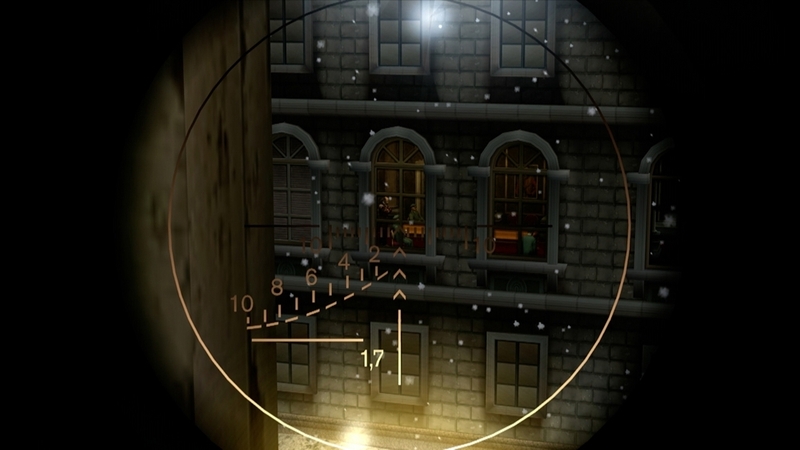 Encounter over 75 hits throughout more than 40 intense levels across three classic Hitman games, all presented in glorious HD.